A boil advisory has been issued for portions of Lake Waccamaw. 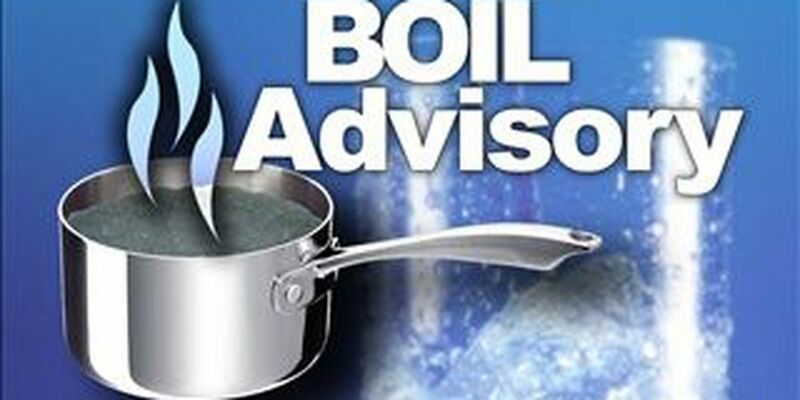 LAKE WACCAMAW, NC (WECT) - A boil advisory has been lifted for portions of Lake Waccamaw, officials announced in a news release Wednesday evening. The advisory was issued on Tuesday for customers from 401 Flemington Dr. down to Dale’s Seafood and included all of Canal Cove Road, Weaver Drive, Waccamaw Shores Road and the Wooded Acres subdivision. Town officials say a leaking water wain at 401 Flemington caused periods of low pressure and outages in the distribution system. Periods of low or no pressure in the distribution system increases the chances of back siphonage and the introduction of bacteria into the system which necessitates the issuing of a boil advisory.